Search Engine Optimization or SEO is an important part of online marketing, and the only way to carry out an effective SEO campaign is by hiring a good and reliable SEO company. But what is a good SEO company, and more importantly, what can they do for you and your business? This article will discuss some of the criteria that define good and reliable SEO companies. So if you’re looking for a team of experts to help you run your SEO campaign then here’s what you need to know. Before we discuss the importance of finding the right set of SEO services, we should first cover what bad SEO looks like. Basically, bad SEO includes the following bad practices. If any SEO company does any of these things then they are doing bad SEO, and you should stay away from them. Bad SEO can lead to the loss of revenue, and in worse cases, may even cause your site to get flagged by search engines. In a way, bad SEO can be thought of as cheating. When an SEO company tries to do bad SEO, what they are actually doing is fooling (or attempting to fool) Google’s algorithms. Take keyword stuffing, for example. This old technique allowed sites to get really high ranks on the search engines, since it was able to fool the older search algorithms. When Google found out about these tricks, they implemented various measures to penalize sites that practiced keyword stuffing. Other bad SEO strategies use different techniques, but they are all based on the same premise: Tricking Google. They were able to get away with their schemes for a time, but eventually, Google caught on, and now actively punishes platforms that engage in bad SEO practices. So if you are planning to start a new SEO campaign, stay away from companies that offer these kinds of services “Cheap SEO“. There are many of them out there, but the good news is that they are easy to identify. The most obvious ones will have bad looking websites that offer vague promises of high traffic. However, in order to be really sure about your SEO company, you will need to ask them several questions, and here are several that you can use. What Other SEO Clients Do They Have? If you want to know how successful a particular business is, look at its clients. This rule also applies to SEO companies. All the best SEO experts have portfolios of some of their previous works, and a few others have testimonials from very happy clients. You should take a look at these before you make any decision. Aside from inquiring about the company’s clients and past works, you should also look at sites and forums that review SEO companies. 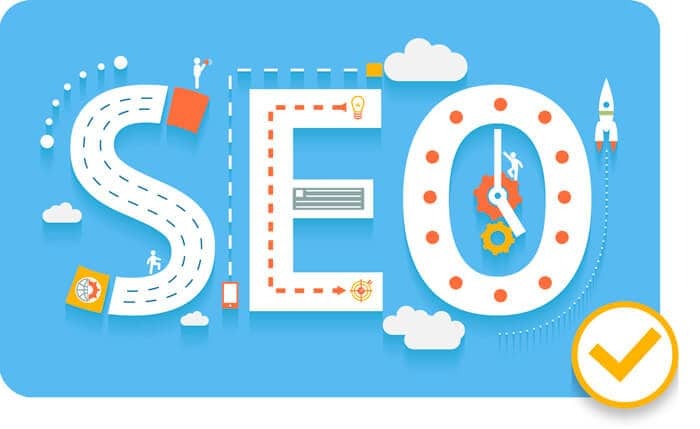 Not only can these platforms show you what people have to say about the various SEO companies on the internet, they also offer rankings, which means that you will be able to see who is number one on the SEO industry. Finally, it’s worth mentioning that different SEO companies have different types of clients. Some companies, for example, cater to medium to large businesses, while others tend to focus on small and local entrepreneurs. There are also some SEO companies which specialize in promoting certain types of content or advertising certain types of products. So before you hire an SEO company, make sure that they have served organizations like yours before. If you have a small business, ask the SEO company how many small businesses they’ve served in the past. And if you head a medium-sized organization with ambitious plans, ask them if they’ve helped a growing company looking to branch out to larger markets. Not only will this save you a lot of trouble later on, the company will also be aware of what you need from them, which makes things easier for everybody. Is the SEO Company An Individual Or A Real Company? Some SEO companies are not actually companies but individual professionals who think they can do the work of an entire team. Now, it’s worth mentioning that some of them are good at what they do, but they are rarely better than a full team of SEO experts. This is because a real SEO company – even a small one – includes several experts, many of whom contribute their own distinct skills and expertise to the team. For example, a real SEO company will have its own expert or team of experts to study Google’s machine learning algorithms. Another team or expert may focus on mobile gadget SEO, while a third focuses on keyword research. On the other hand, a single person may have the skills to carry out these various tasks, but he is unlikely to do most of them with any degree of proficiency. This division of labor also allow SEO companies to handle all kinds of tasks, including social media-SEO intergration, content development, SEO site updates and more. An entire SEO team also works faster than an individual, and they are also more flexible when it comes to handling different problems. In contrast, an individual SEO contractor can only do so much during a given amount of time, regardless of how talented he or she may be. So before you hire an SEO company, make sure that they are an actual company and not an individual. You don’t want to hire an SEO service provider only to find out later that he’s just one guy who outsources his tasks to certain contractors. Do They Have Any Other Online Businesses? Some SEO Companies are actually part of a much larger company that offers other internet marketing services. These may include website research, social media marketing, graphics design, web development and more. An SEO company that has other businesses (or is part of a much larger company) is usually a good one, since it has access to other experts and resources. It can also offer more services in case you want to expand beyond a conventional SEO campaign, or if you wish to promote your site on social media and other platforms. Also, if you don’t yet have a website, they can create one for you, and if you wish to reach out to a social media audience, they may help you with that as well. 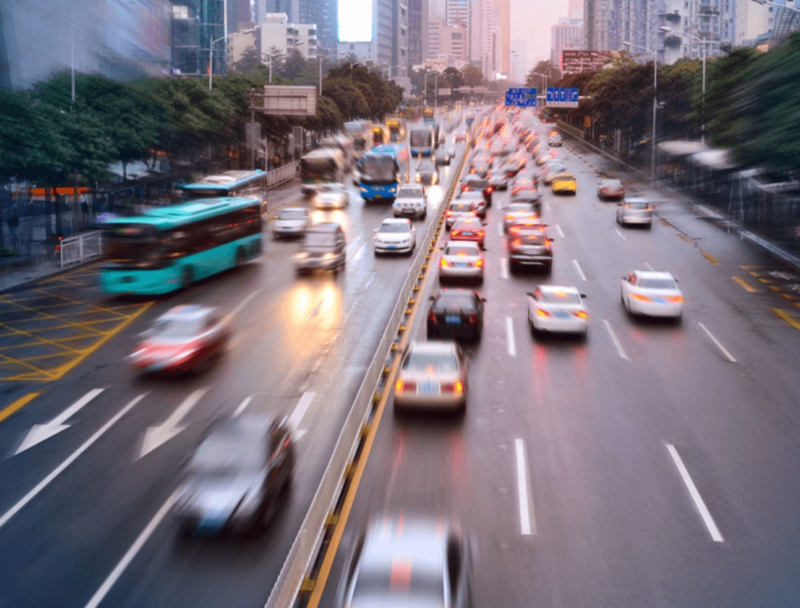 Of course, these extra services will include additional costs, but the good news is that these companies usually have service packages that greatly reduce the total costs of their services. So if you need more than just SEO, ask your SEO company if they have a special service package that suits your needs. Where Does Their SEO Budget Go? This is an important question to ask SEO companies. Many SEO experts estimate that SEO campaigns usually cost around $500 to $10,000 per month, depending on their size and scope. They also require between 5 to 50 hours of work and maintenance every month. How a particular SEO company allocates its budget and work hours can tell you a lot about their operations, and what the final results of their work will look like. For example, some SEO companies allocate most of their time and resources on keyword research, while others prioritise link building campaigns. There are even companies that see social media as the best way to carry out SEO, while others prefer the tried and true method of creating quality content that search engines like. The best ones, though, are flexible, and can allocate different amounts of resources at the right set of tasks at the right time. For example, if you don’t yet have a target keyword then an SEO company may allocate most of the works hours and around 15% of the budget on keyword research. Likewise, if you need SEO friendly content then they may allocate a 25% of the budget and a lot of hours creating new articles and videos to help you site rank on Google. So before you hire an SEO company, be sure to ask them how they plan to use your time and money to accomplish your SEO and internet marketing goals. What’s Included on Their Monthly SEO Services? SEO monthly services are designed to do one thing: Keep your business ahead of the competition for your targeted keyword, month after month. Maintenance services usually involve careful analysis of your SEO campaign’s performance and making the necessary changes or improvements wherever they’re needed. It also involves examining how well your site is competing for its targeted keyword, and analyzing your monthly traffic to find out how much of it is creating sales, and how much of it is worthless. The SEO team may also monitor your competitors to make sure that they won’t overtake you on the search results, or siphon off any of your traffic. They may also inform you of any changes to your traffic stats as well as the number of competitors that your site has to contend with. And finally, a good set of monthly services will provide you with regular updates about your SEO campaign, and its results. 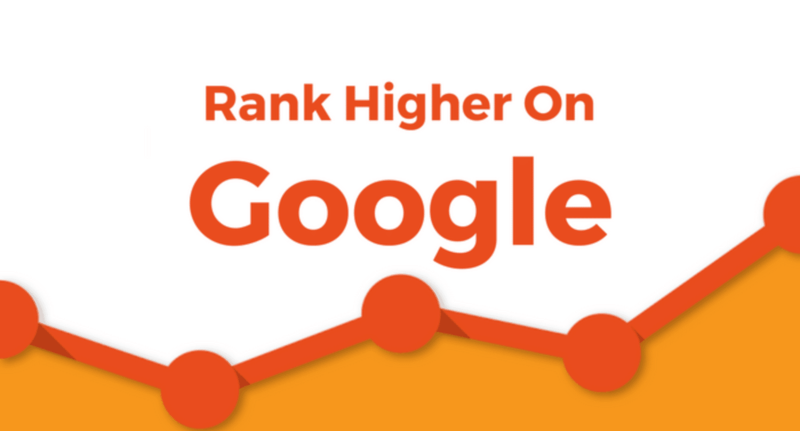 This report will cover everything from traffic data and keyword popularity to bounce rates and conversion. It will also inform you about your SEO campaign’s results in a clear and comprehensive summary. SEO is only one part of internet marketing, and although it’s a very important part, it cannot provide you with great sales or conversions on its own. Yes, Search Engine Optimization allows people to see your site on the search engines, but the process doesn’t end there. You will still need to provide your audience with great content, impress them with good graphics, help them with a good interface and most importantly, give them the product or service they’re looking for. When combined with great SEO, all these things will result in great sales, and that should be your ultimate goal going forward. Good SEO companies are aware of this, which is why they always put their services in the context of acquiring better sales and conversion instead of raw traffic. For them traffic is just a means to an end, and those are the type of SEO experts that you should work with. 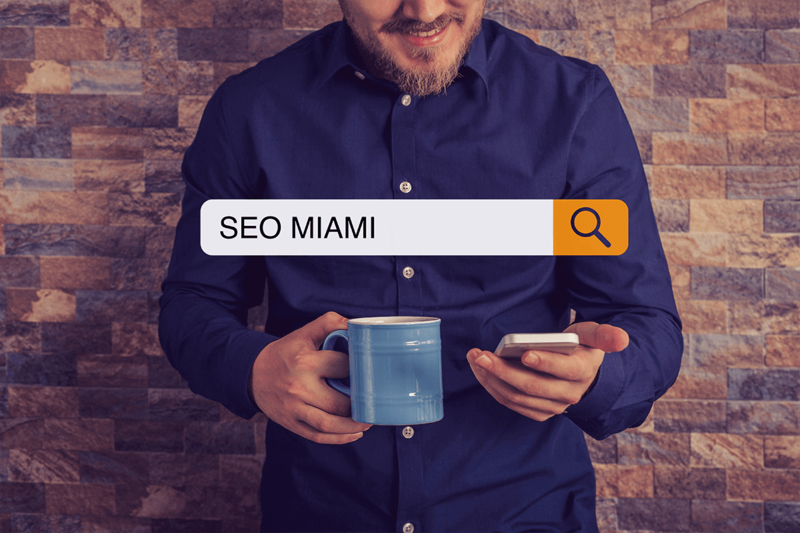 SEO Miami strives to be one of the leading SEO and internet marketing service providers in our industry. Not only do we offer reliable and comprehensive SEO services, we will also make sure that the rest of your internet marketing campaign will lead to consistent conversions and sales. Our team of experts are not only proficient at Search Engine Optimization, we also offer web design and paid advertising services as well. And for small and medium business owners, we also offer local business solutions to help you secure your local market and target customers. If you’re interested in what we have to offer then please don’t hesitate to send us a call or an email. We are fully prepared to give you a free consultation as well as a thorough explanation of our SEO strategy. We will also explain to you how we conduct our personalized keyword research process as well as our web design services. Most important of all, however, we promise to give you an SEO campaign that is customized according to your business needs. We will carefully analyze everything, from your keywords to your contents, and then we will put them together in a campaign that will allow you to claim the top spot for your targeted keywords on the search engine results page. So if you need a good SEO campaign to help you attract more people on the internet, don’t hesitate to give us a call. We are ready to help you make some valuable sales on the internet.